The conference aims to outline strategic objectives and actions for the emotional and material wellbeing of the 21st century woman, her family and the society. This in an agenda for women empowerment because an emotionally balanced woman is a dynamo for successful personal achievement, a happy home, well-balanced children and an enhanced society. 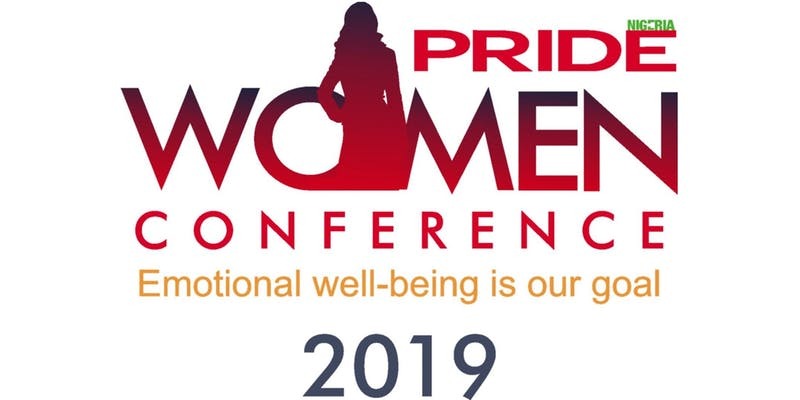 The conference will be an interactive one where speakers and audience share their experiences in order to help the modern woman cope with the challenges of work, relationships and family in the 21st Century.